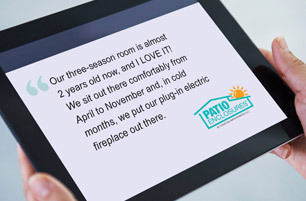 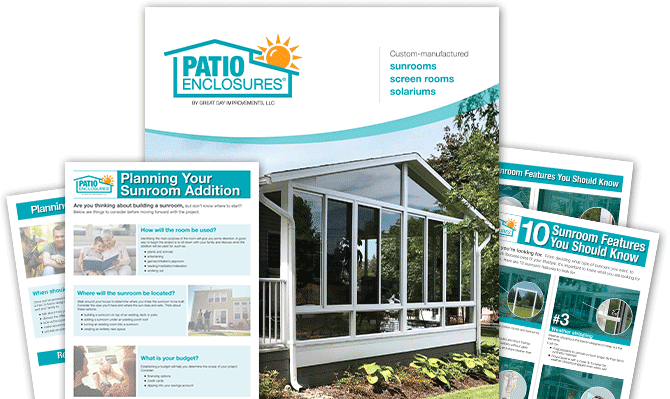 ​Make your property more inviting, inside and out with a custom enclosure. 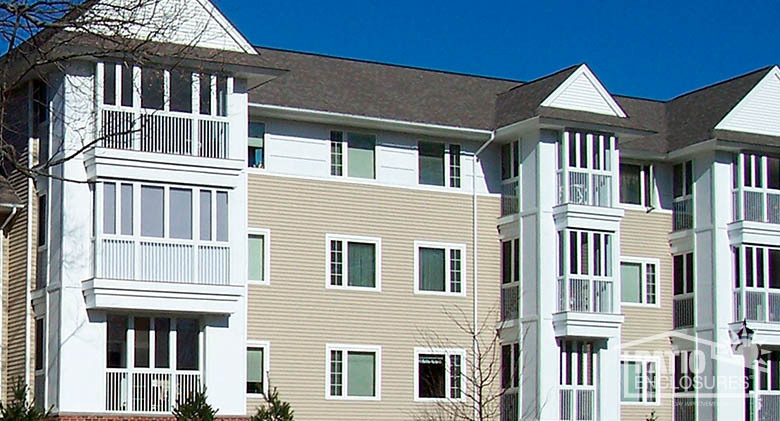 From restaurants and fitness centers to nursing homes and hotels, we’ve designed, manufactured and constructed some pretty amazing spaces. 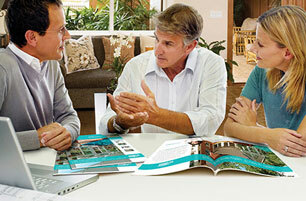 See for yourself what we are capable of creating to make your property one-of-a-kind. 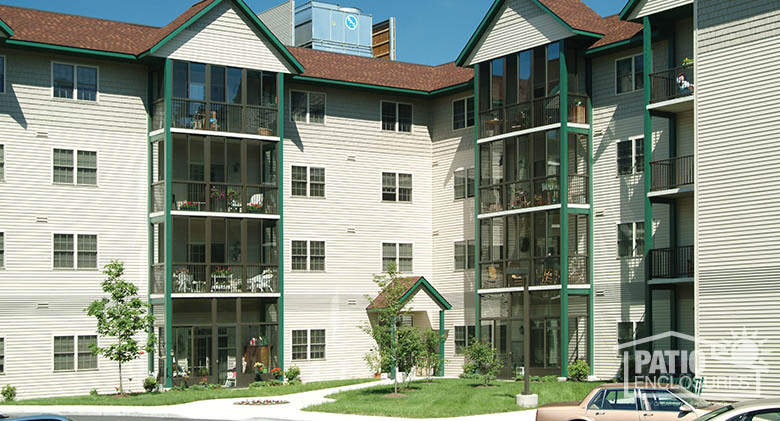 Commercial Patio Enclosure Bronze screen room with pickets at Avila Retirement Living, Albany, NY (exterior). 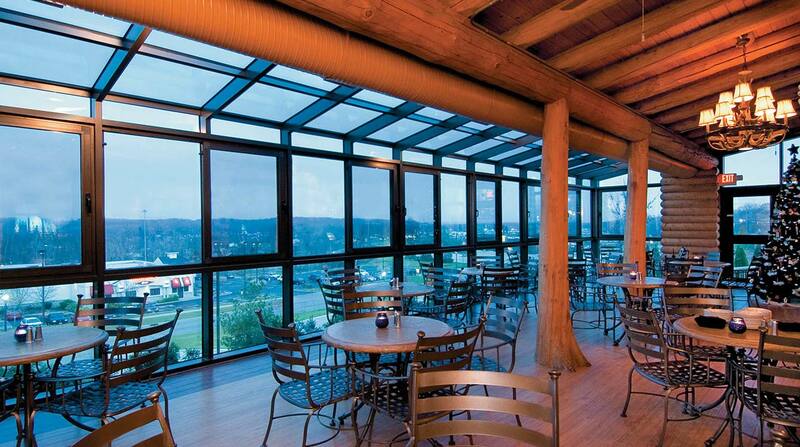 Commercial Patio Enclosure Bronze screen room with pickets at Avila Retirement Living, Albany, NY (interior). 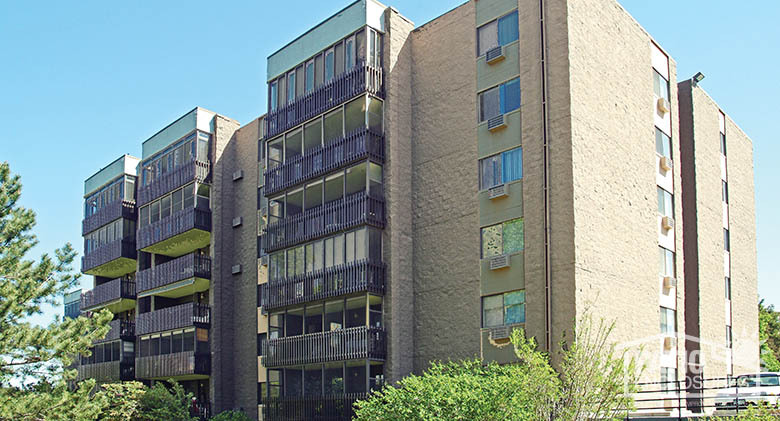 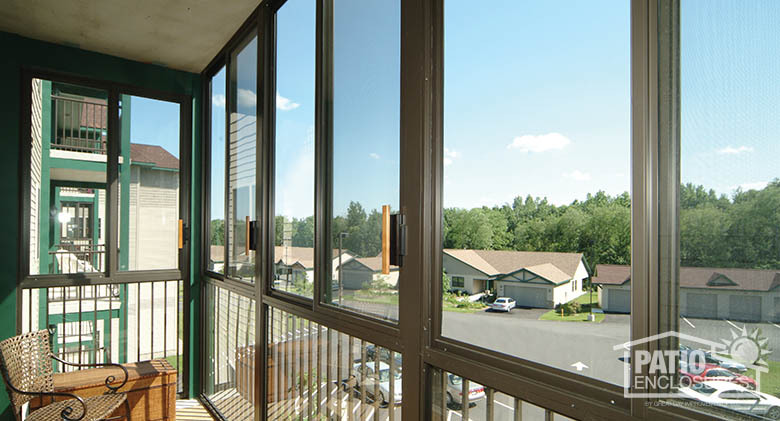 Commercial Patio Enclosure Bronze screen room with pickets in a multi-story condominium (exterior). 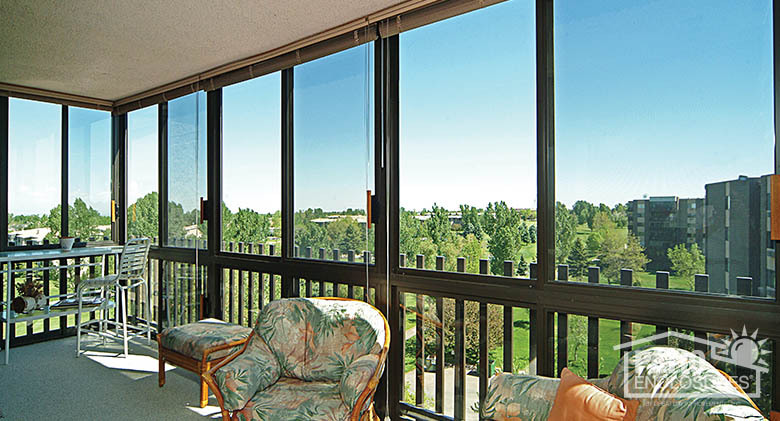 Commercial Patio Enclosure Bronze screen room with pickets in a multi-story condominium (interior). 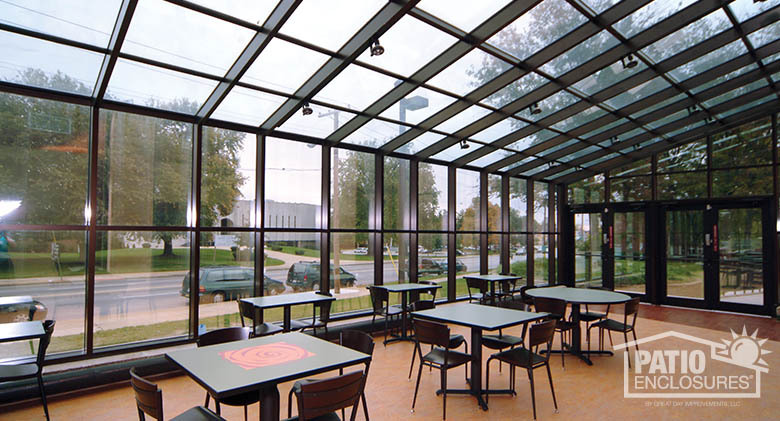 Commercial Patio Enclosure White screen room with pickets at Lawrenceville Rehabilitation Center. 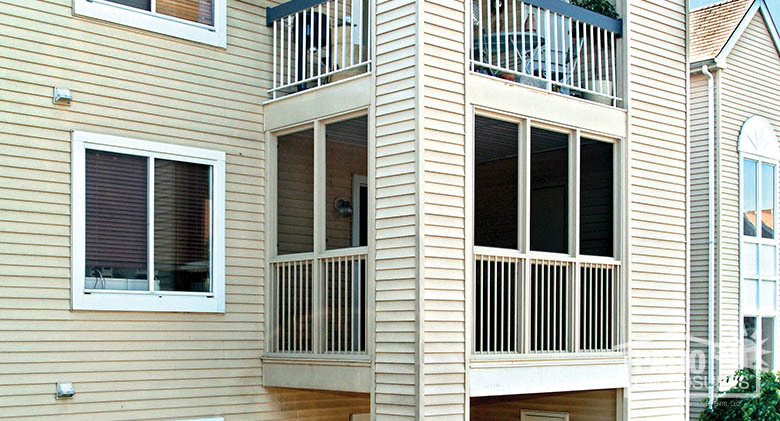 Commercial Patio Enclosure White screen room with pickets in multi-story condominium in West Trenton, NJ. 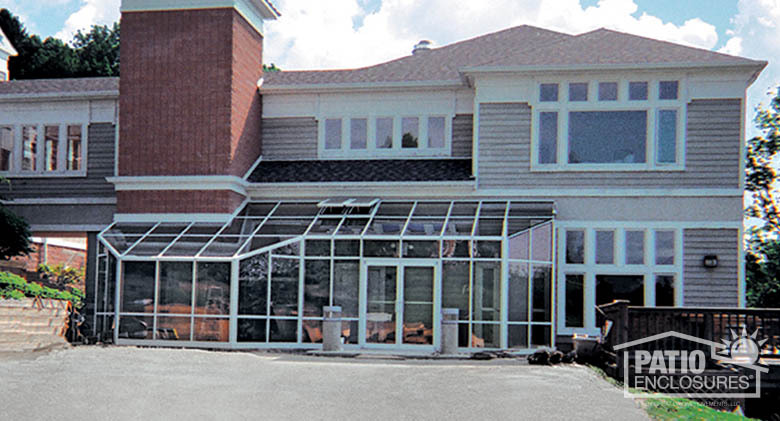 Commercial Patio Enclosure Bronze straight-eave solarium in New York community center. 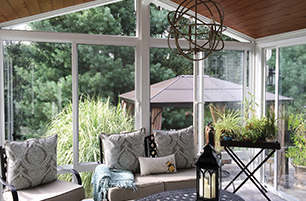 Commercial Patio Enclosure White solarium at the Caron Foundation. 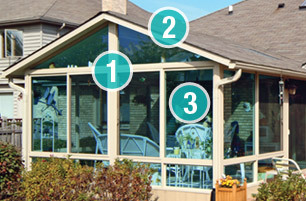 Commercial Patio Enclosure Bronze solarium at Blue Canyon restaurant near Cleveland, OH. 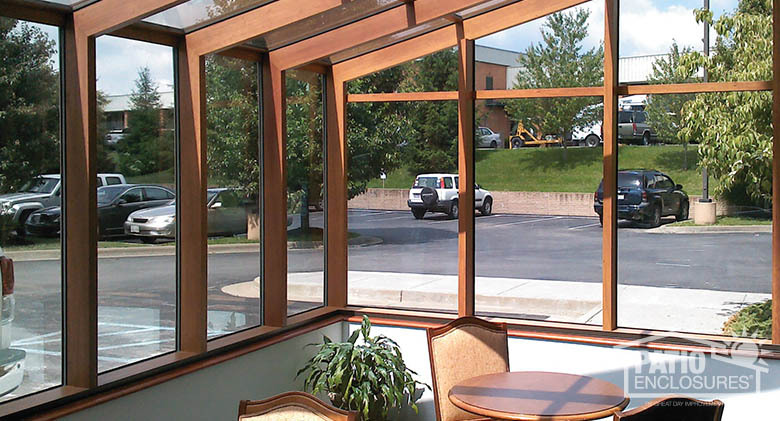 Commercial Patio Enclosure White solarium at Perkins restaurant in Hudson, OH (exterior). 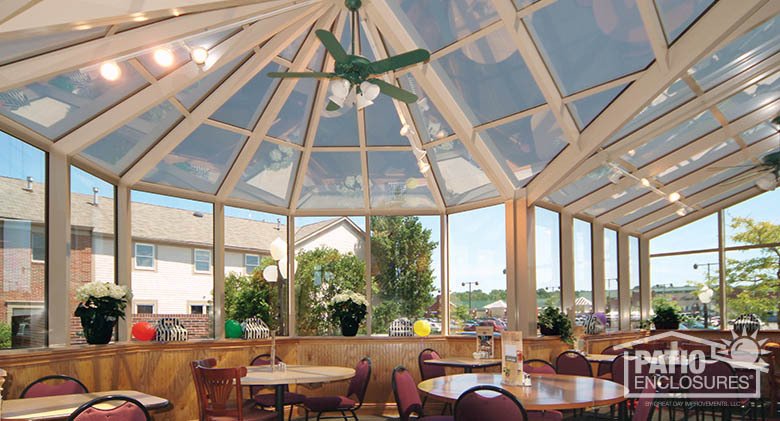 Commercial Patio Enclosure White solarium at Perkins restaurant in Hudson, OH (interior). 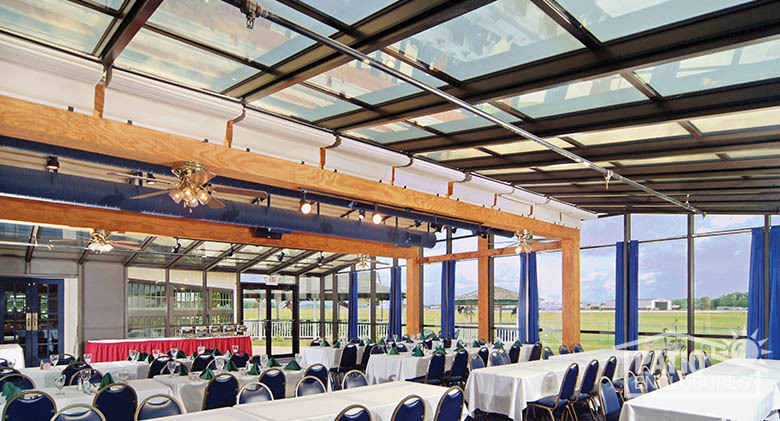 Commercial Patio Enclosure Bronze solarium at 356 Fighter Group restaurant (interior). 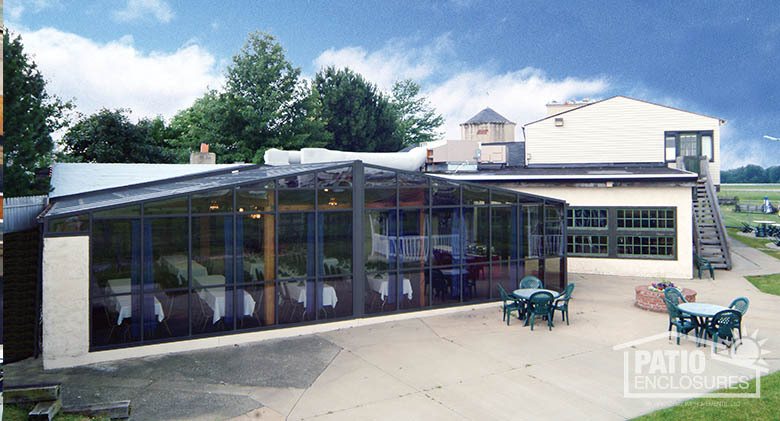 Commercial Patio Enclosure Bronze, gable roof solarium at 356 Fighter Group restaurant (exterior). 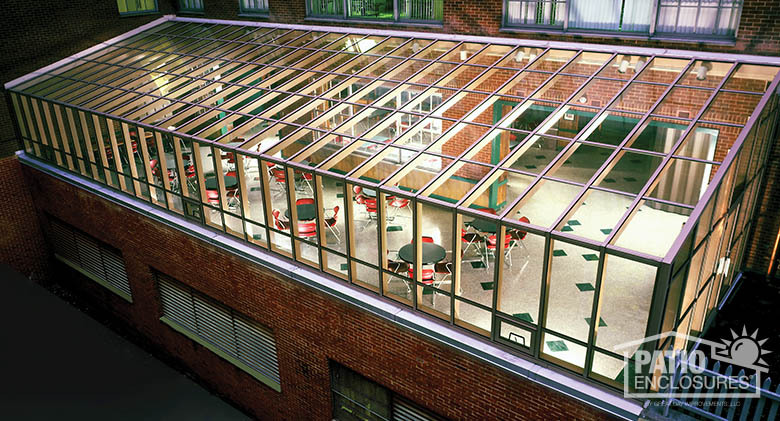 Commercial Patio Enclosure Straight-eave solarium at Manhattan College, NY. 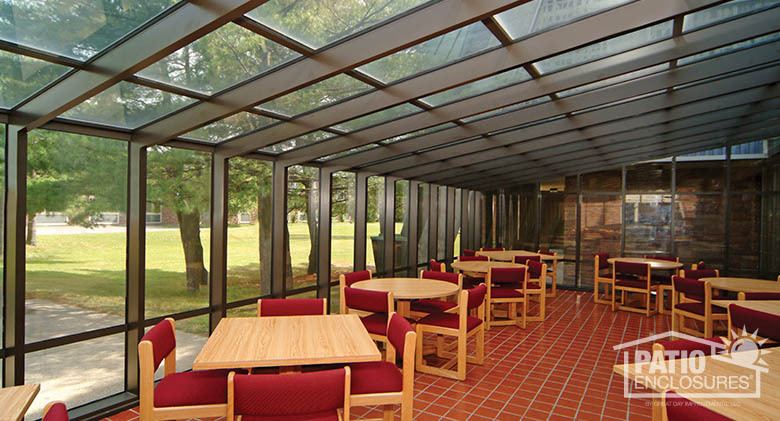 Commercial Patio Enclosure Bronze, straight-eave solarium at Passaic County College, NJ. 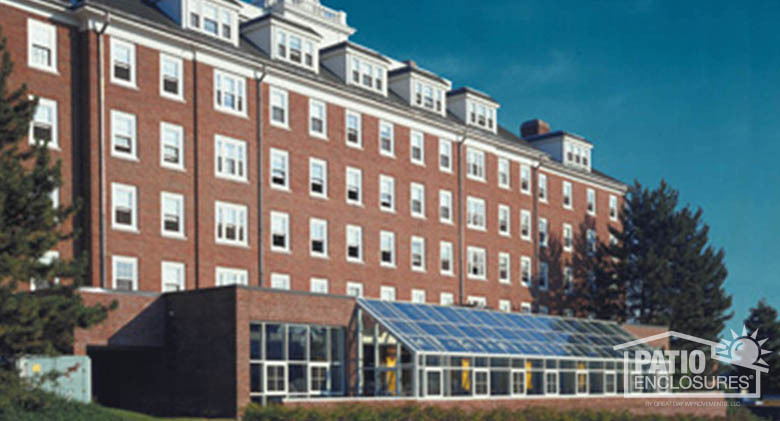 Commercial Patio Enclosure White, straight-eave solarium at Tufts University. 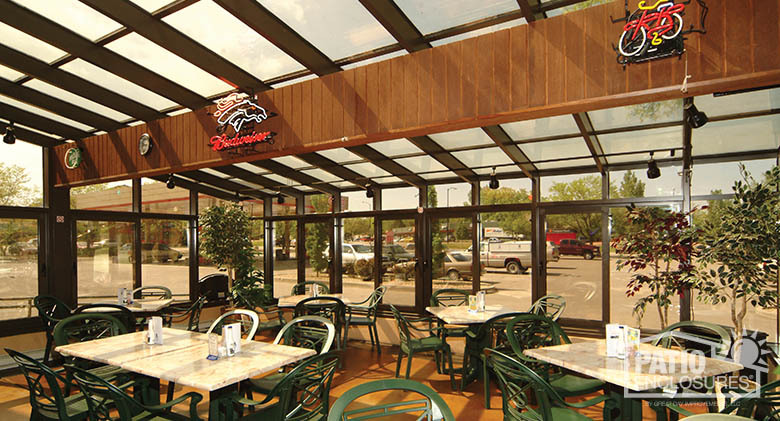 Commercial Patio Enclosure Bronze, straight-eave solarium at Dillinger’s Food & Spirits (interior). 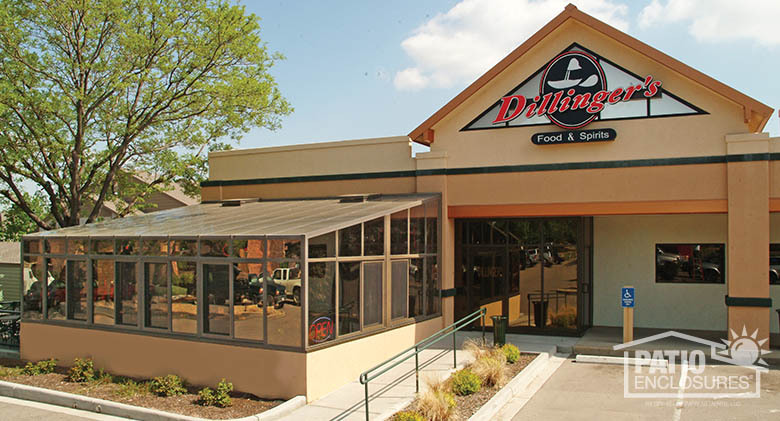 Commercial Patio Enclosure Bronze, straight-eave solarium at Dillinger’s Food & Spirits (exterior). 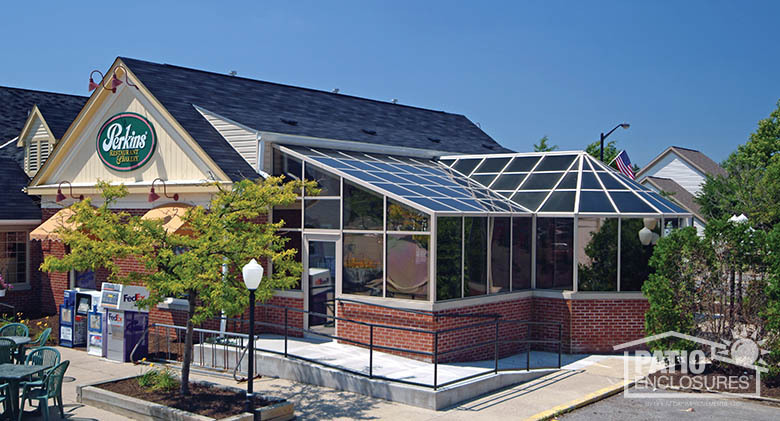 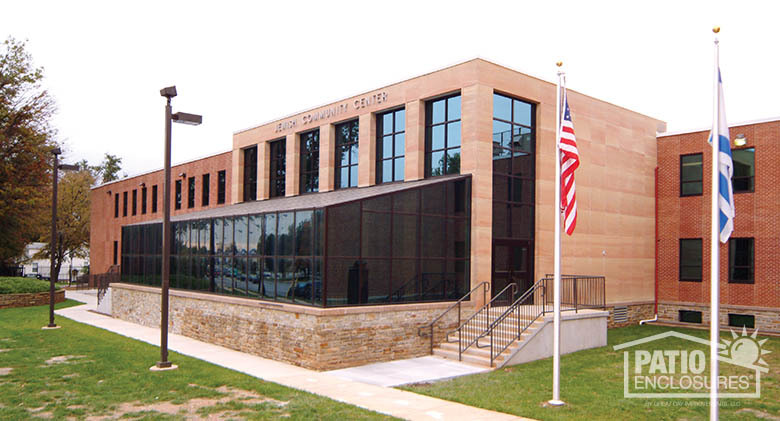 Commercial Patio Enclosure Bronze, straight-eave solarium at Jewish Community Center (exterior). 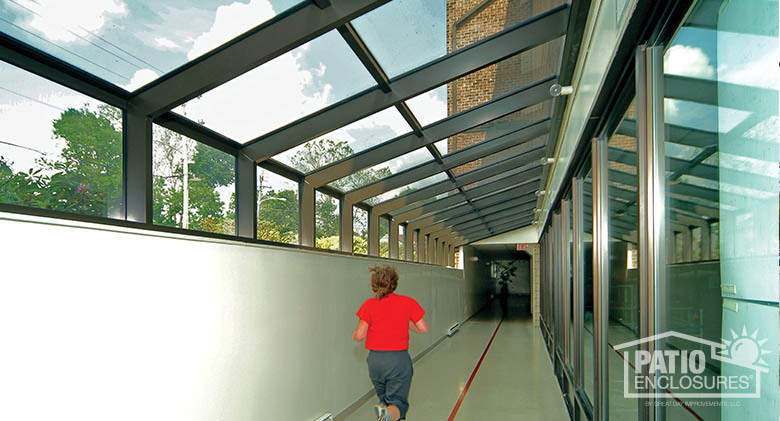 Commercial Patio Enclosure Bronze, straight-eave solarium at Jewish Community Center (interior). 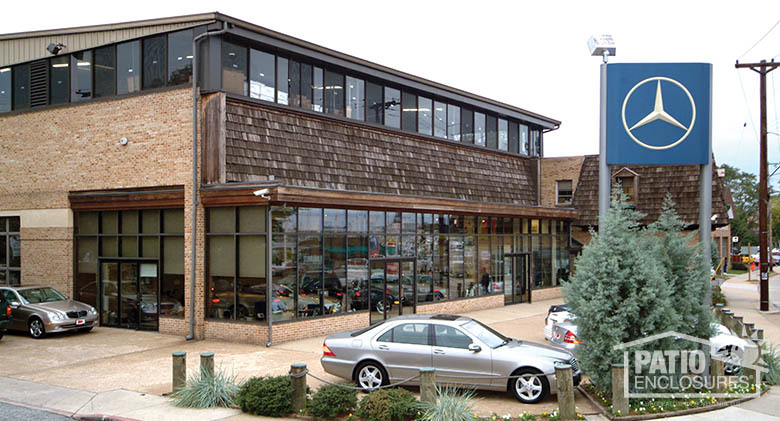 Commercial Patio Enclosure Bronze solarium at Mercedes-Benz of Annapolis. 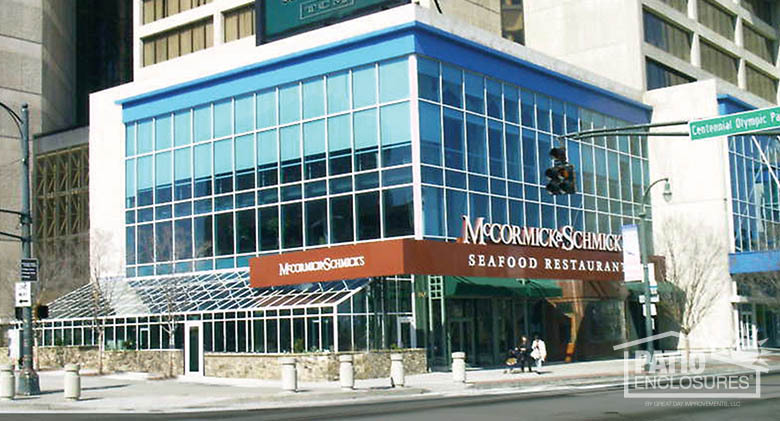 Commercial Patio Enclosure White solarium at McCormick & Schmick Seafood Restaurant. 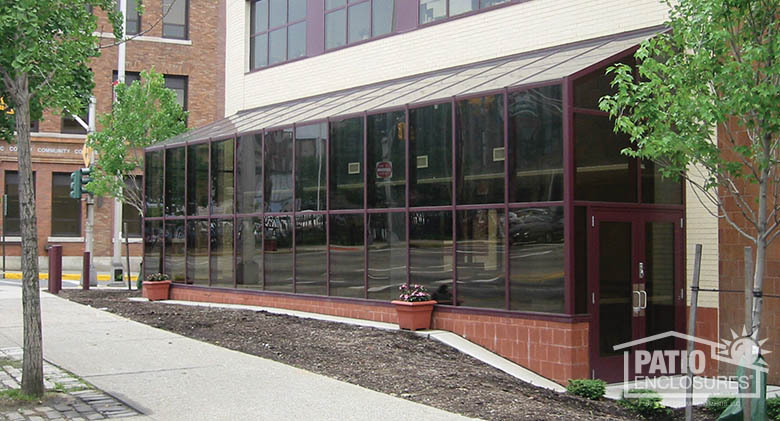 Commercial Patio Enclosure Bronze, straight-eave solarium at Club La Maison Health & Fitness Club, Philadelphia. 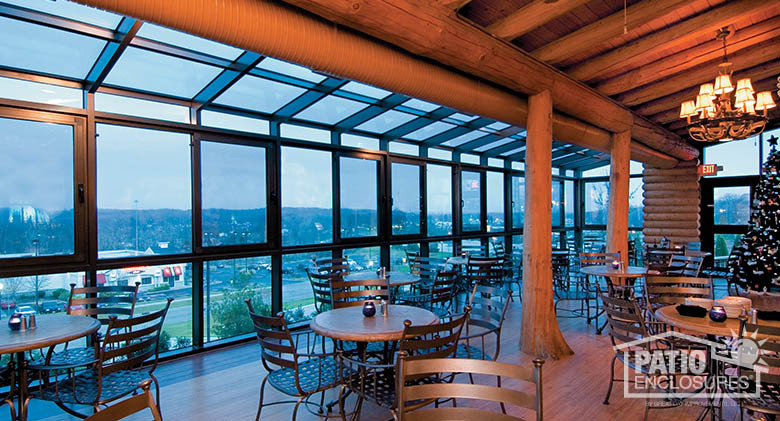 Commercial Patio Enclosure Straight-eave solarium with woodgrain finish in dining area of the Hampton Inn. 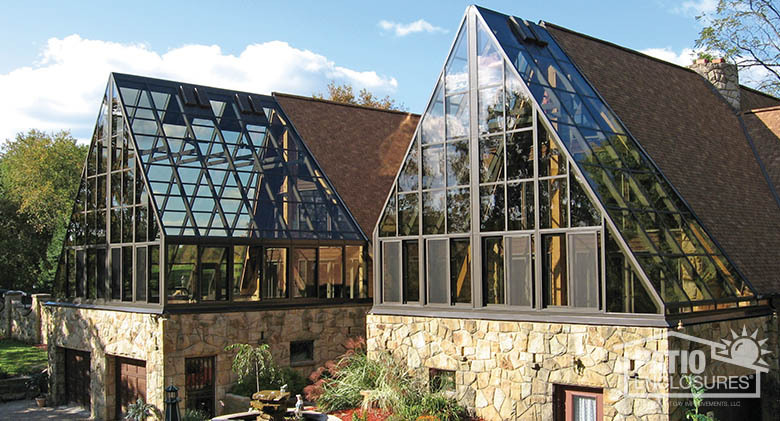 Commercial Patio Enclosures Twin bronze solariums with gable roofs at a private residence.